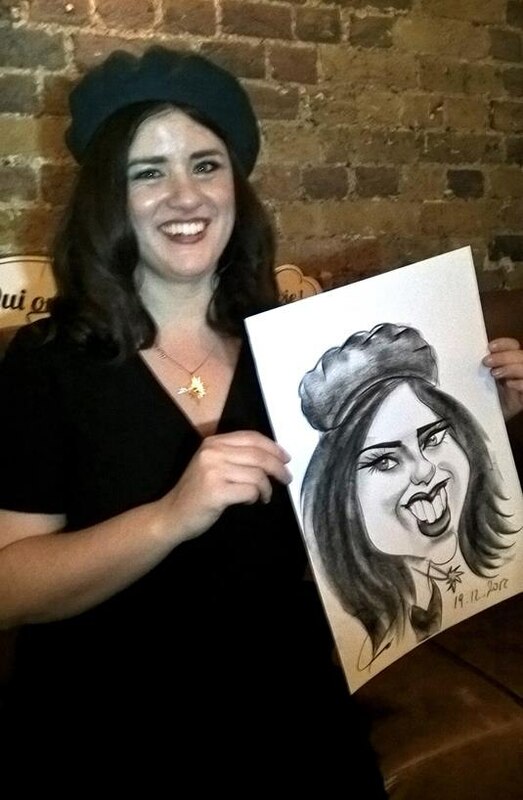 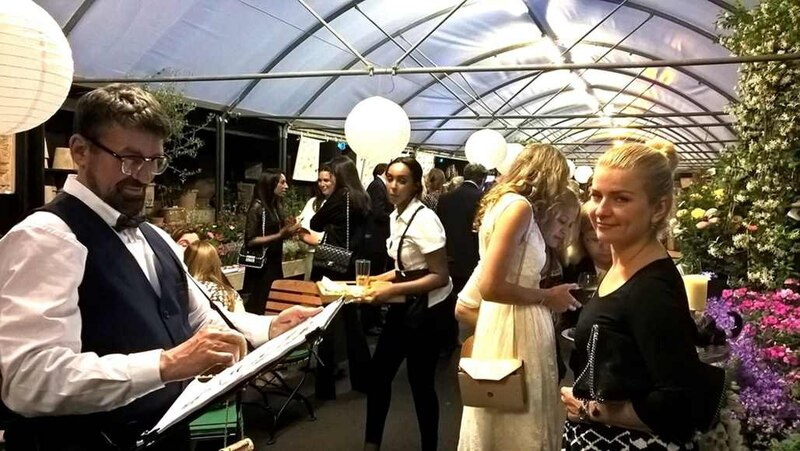 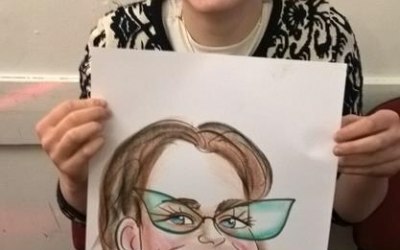 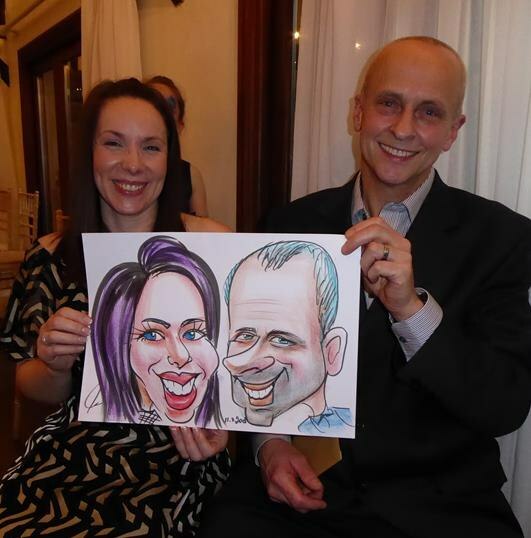 Alex is a full-time professional caricaturist who just moved to Scottish Highlands from London. 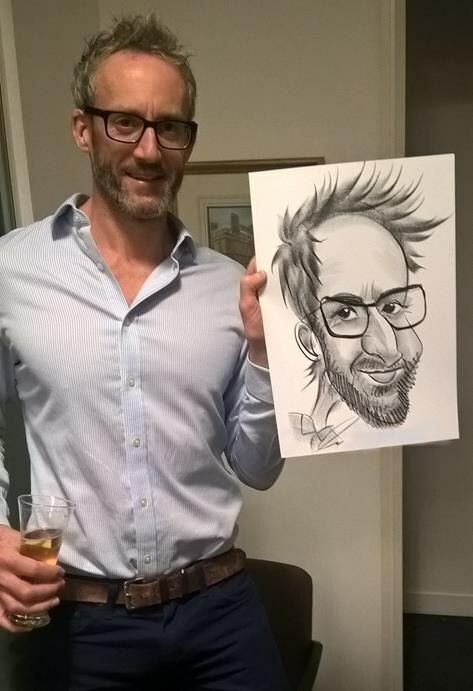 With 15 years experience of entertaining at all sort of events he produces quick and exceptional portrait quality Colour or Black & White caricatures. 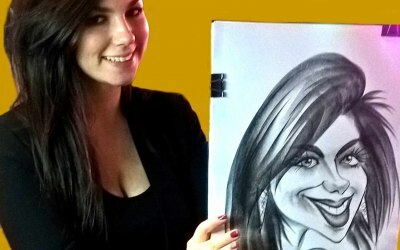 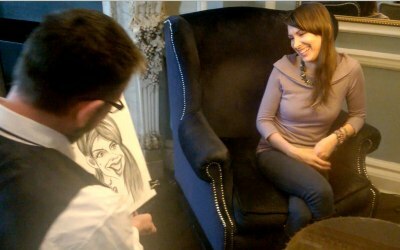 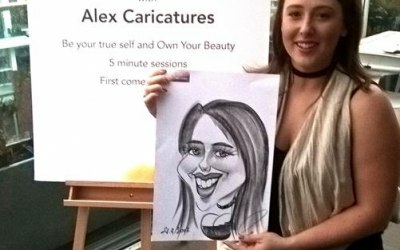 Alex is a full-time professional caricature artist who just moved to Scottish Highlands from London. 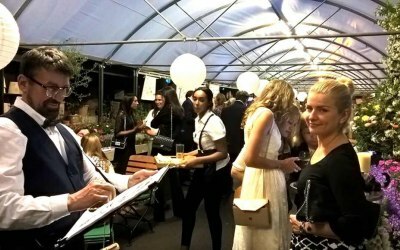 With 15 years experience of entertaining at all sort of events he produces not only quick (5 min.) 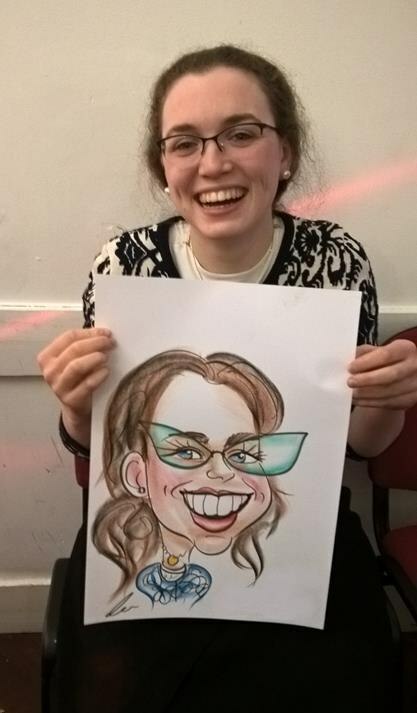 but the exceptional portrait quality and amazing likeness caricatures. 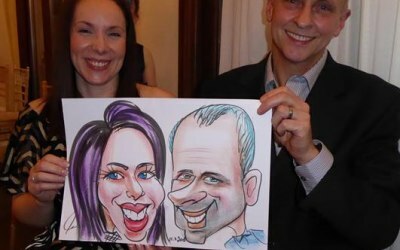 Full Colour caricatures on A3 or A4 size take the same time as Black & White images. 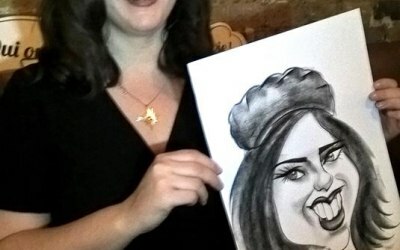 So, Colour or B & W - its your choice! 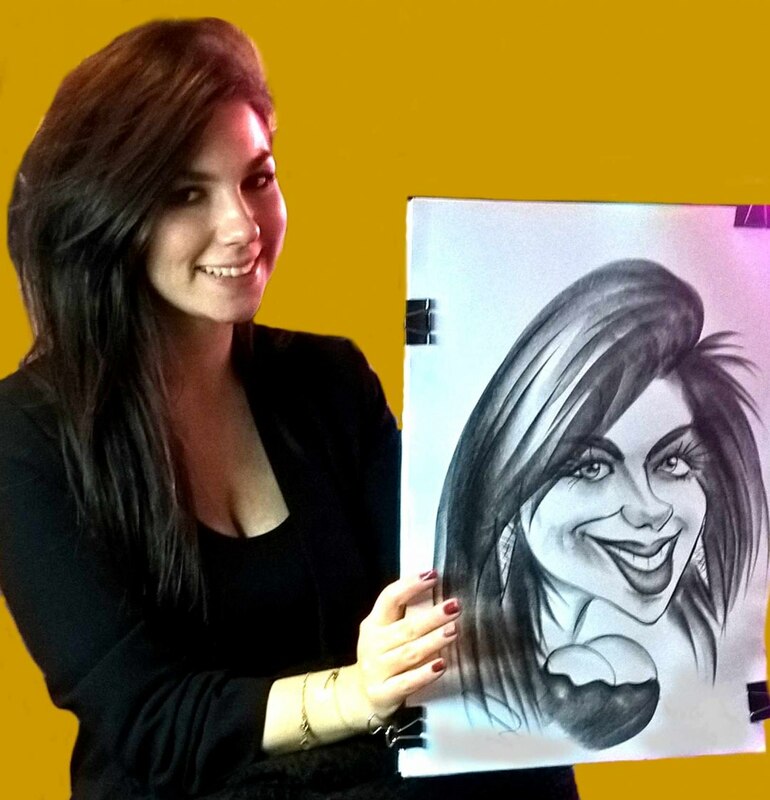 Alex can mix & mingle with your guests or work from a sitting or standing stationary position. 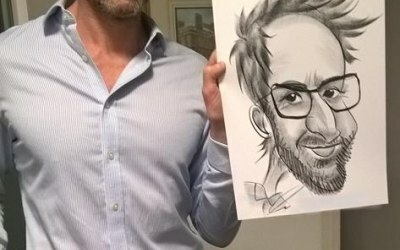 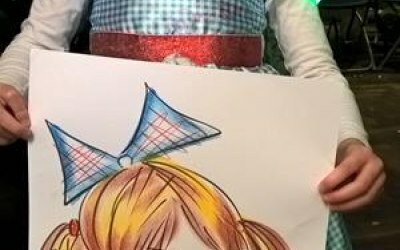 He usually draws on big A3 size paper to make it more visible and hence more entertaining for the maximum number of guests. 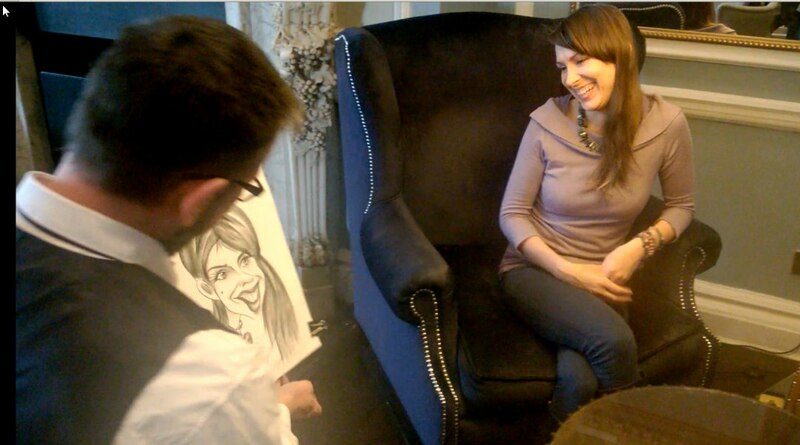 Absolutely Fantastic, such a professional. 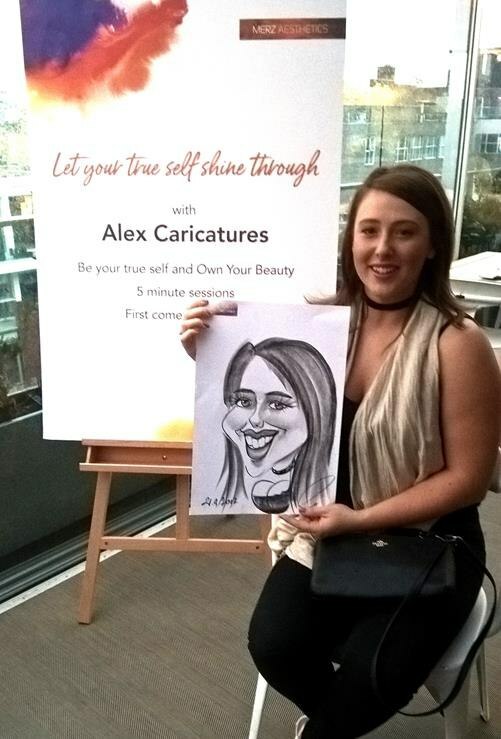 Get quotes from Alex Caricatures and others within hours.